This app is definitely not my favorite because of the way it handles pictures with glasses. The glasses make it hard to add any other affects or make the eyes clearer! This is something that completely ruins my experience with this app because I am always wearing my glasses. 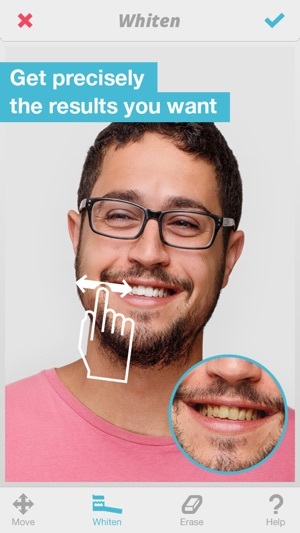 If you wear glasses I wouldn’t download because you completely get jipped! If you don’t wear glasses this is an amazing app to edit all of your photos. 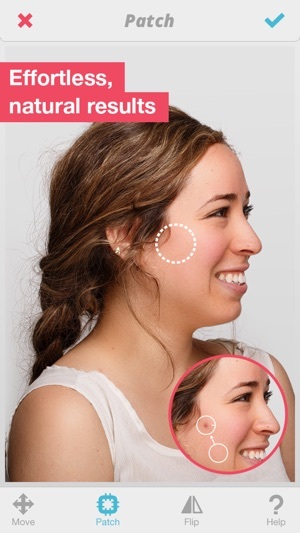 The only other thing I would say is don’t go overboard editing your photos you are amazing just the way you are and I would only use this app for minor fixes such as a few of your biggest blemishes or lighting problems. I would NEVER use this app to completely change your image because you should always be true to who you are. Lastly never use FaceTune on your profile pictures or any other pictures that lots of people can see if they don’t like your looks they have everything wrong and you shouldn’t change for them. FaceTune should add some kind of disclaimer about being true to you! 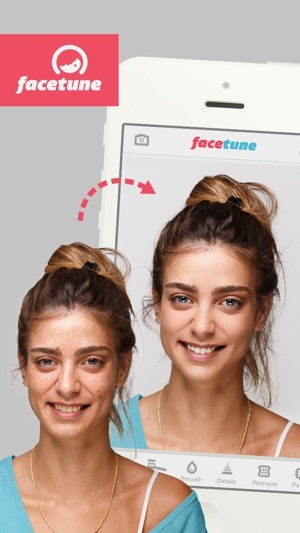 This is an incredible, highly natural-looking, highly powerful face tune app! My only comment is to try and be mindful of when and how you use it, it’s very easy to become obsessed with hyper-fixing pictures of yourself. I would absolutely not recommend it to anyone younger than 15 and/or anyone who already has issues with self-confidence- you’re beautiful just the way you are! I wish the app included some sort of disclaimer about that, especially for younger teenagers, y’know? 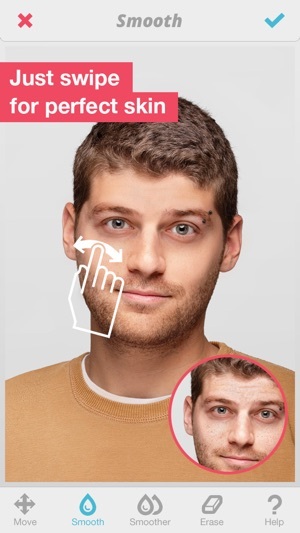 Personally, I try to limit my uses of it to things I wouldn’t feel too duped by someone else doing: removing red-eye, non-personal issues with a picture (a stray thread on my shirt, for example), and maybe my two or three biggest pimples/pimple scars. You do you though: as long as it’s used mindfully, it’s a really cool tool to have!